Was Neil Armstrong’s “small step” onto the surface of the Moon a significant event in our shared human history? It’s a question that borders on the absurd. 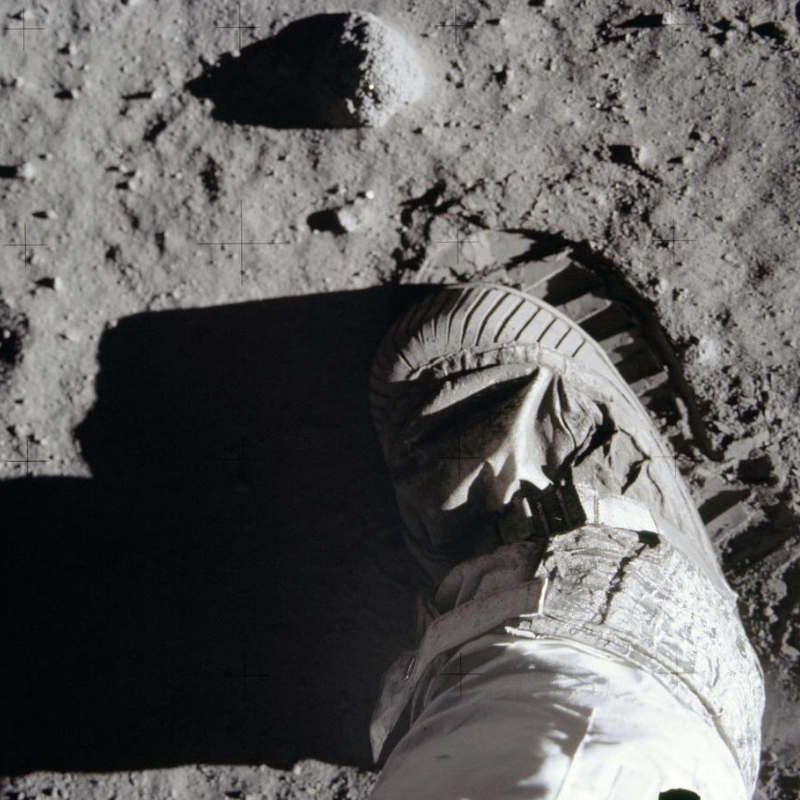 After all, it marked the very first time a human being set foot on a celestial body. It was the culmination of centuries of work by hundreds and thousands of astronomers, scientists, engineers, mathematicians and dreamers. And think about the mind-boggling challenge of it. With the imminent release of the already highly acclaimed First Man movie coming up, IMAX asked some former NASA astronauts to share their thoughts on the first Moon landing. In the brilliant clip below, now running in select IMAX theaters, former NASA Astronaut Garret Reisman sums up the scope of the achievement: “The Moon landing is the . . . gold standard for doing something incredibly hard.” And Peggy Whitson calls it the event that proved humans can do the impossible. Yet, did you know, that Moon landing site is not recognized or protected under any internationally enforceable law? On Earth, we have a system for designating “World Heritage Sites” – places that are worthy of preserving for posterity. And we have internationally-recognized laws backed by the United Nations to ensure those sites are protected. A site must be of “outstanding universal value” and meet at least one of ten selection criteria. On Earth, if a site is deemed to be of “Significance in Human History,” the international community recognizes it and protects it. On the Moon, we ought to do the same.